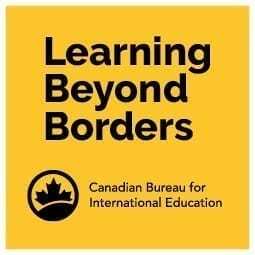 Ottawa, February 23, 2017: CBIE has launched Learning Beyond Borders, an initiative to get more Canadian students to take advantage of #LearningAbroad experiences in other countries. Other countries are doing much better. 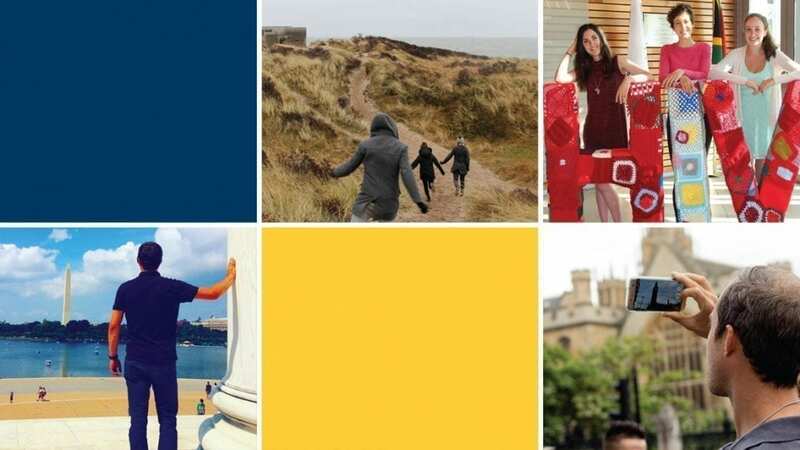 The US has the Generation Study Abroad campaign; the European Union’s Erasmus Program has been active for more than 25 years and Australia has the New Colombo Plan, to name just a few. CBIE has invited educational institutions representing all levels of education including universities, colleges, polytechnics, cégeps and K-12 school boards to get involved in the national conversation on learning abroad and become champions for change. Institutions may be able to get involved in two ways: As a partner in Innovation, CBIE member institutions commit to addressing internal barriers to learning abroad and to participating in peer discussions with institutions across the country that are tackling similar issues and challenges. 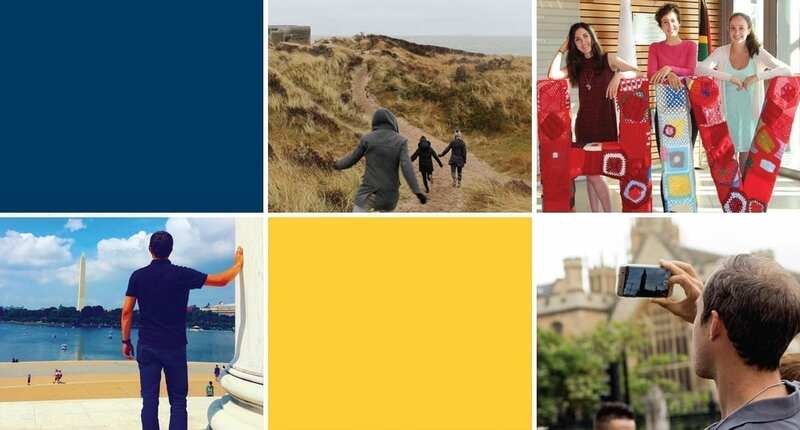 Member and non-member institutions may engage in Promotion by communicating the value of learning abroad to students and other stakeholders by creating and disseminating shareable content on the impact and outcomes of learning abroad.